Perfect for wall and ceiling paneling. Create a unique look on your wall or ceiling paneling, or define a decorative accent wall in your project with reclaimed original surface barnwood paneling with a weathered, rustic look. We salvage boards from interior and exterior planks that made up the walls and ceilings of old barns around northern New England and along the Canadian border, where colder temperatures are ideal for preserving antique wood. 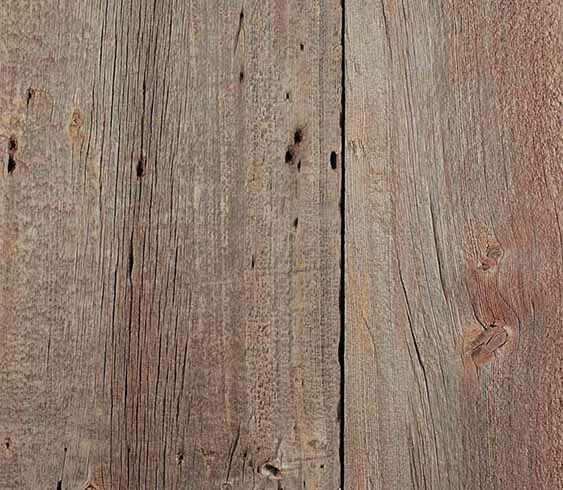 Our Original Surface Barnwood will have a variety of color tones. 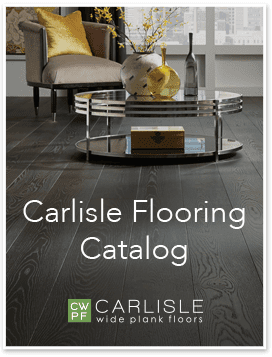 In general, the Barnwood from the interior tends to be more brown in appearance, whereas the Barnwood salvaged from the exterior has more of a weathered, gray appearance. You can specify one or the other or get a mixture of the two. Clients can order all one width or length to accommodate a special pattern or design, or use random widths and lengths for the most authentic look. Be inspired by our projects using Original Surface Barnwood Paneling.